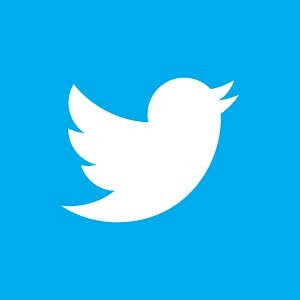 Yesterday Pandora announced the acquisition of Next Big Sound (NBS), a company that specializes in monitoring the popularity of music on social media and the internet at large. It’s a big move for Pandora, as they follow suit with Apple and Spotify, who both acquired similar companies last year. 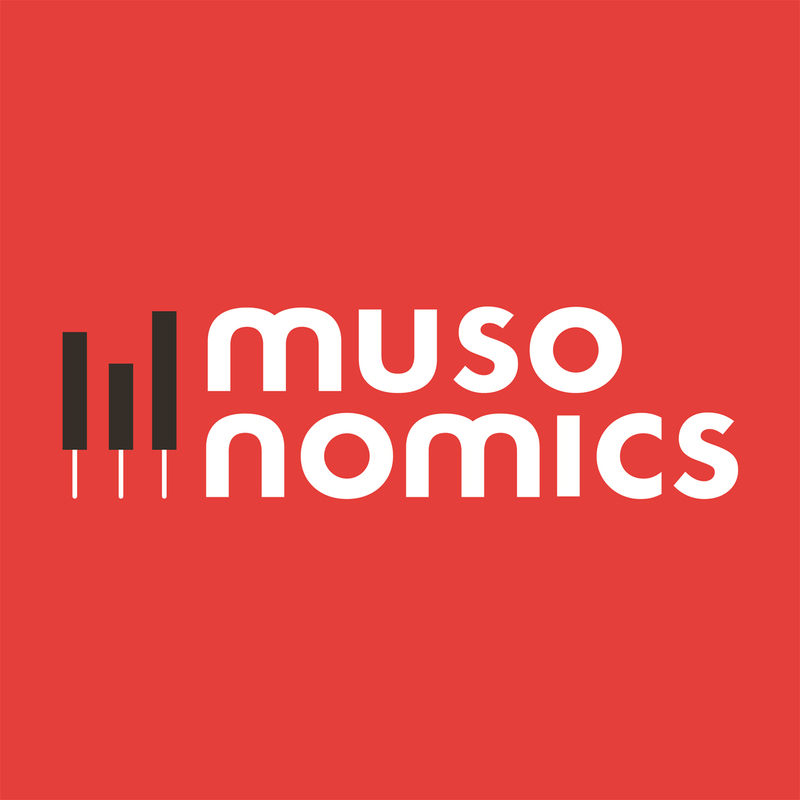 For anyone watching the music analytics space and here at Musonomics, this is a big deal. What does this mean for Pandora? Data, and improved music recommendations for Pandora’s 79 million users. Information is invaluable to streaming services and what started as a side project for founder Alex White and his partners while they were at Northwestern has quickly turned into one of the industry leaders in music analytics. 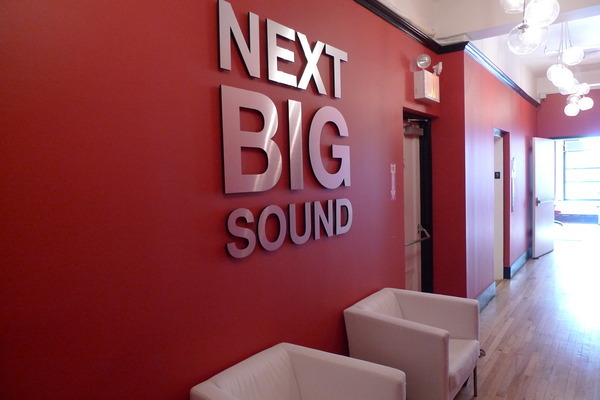 More important is what it might mean for NBS’s many clients throughout the music industry. 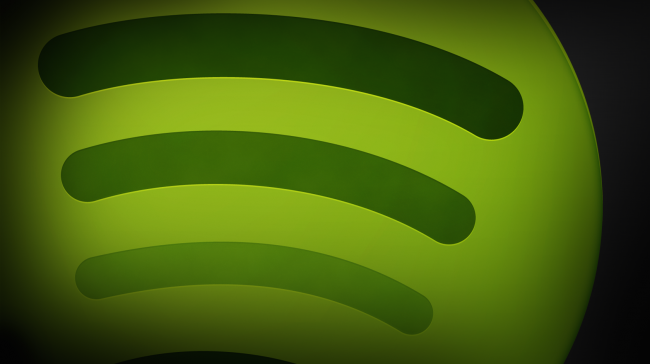 Although a Pandora representative said that there would be “no immediate changes” in how NBS works with its existing clients, after Spotify acquired the Echo Nest last year, Rdio and many other EchoNest clients who compete with Spotify immediately dropped the Echo Nest from their roster of data providers. The biggest surprise of all is who the buyer wasn’t — Nielsen, a company that has enjoyed a virtual monopoly on US music sales data since its acquisition of SoundScan, and has been growing its arsenal of complementary data services on music sales and downloads, radio listening and music broadcast on radio. In his New York Times story on the acquisition of NBS, Ben Sisario mentioned Pandora’s frosty relationship with the music industry over the rates it pays for music. It is unclear how NBS will help on that front. But it won’t hurt. Spotify is one of the biggest names in streaming, but that doesn’t mean it’s profitable. In fact, it could be a while before that happens. 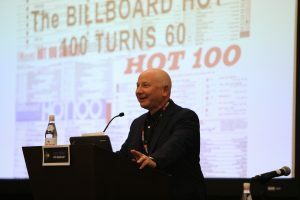 In a new article on the fantastic MusicBusinessWorldwide.com (MBW), Tim Ingram lays out three ways that Spotify can make that transition into profitability; pay less in royalties, watch the pennies very closely, and/or make the free-tier pay. All of those are, of course, tougher than they sound. Spotify is kind of a big deal. The streaming goliath recently went back in for more funding and are nearing a deal worth a reported $400 million from Goldman Sachs and the Abu Dhabi sovereign wealth fund. That would place the company’s valuation at a whopping $8.4 billion. 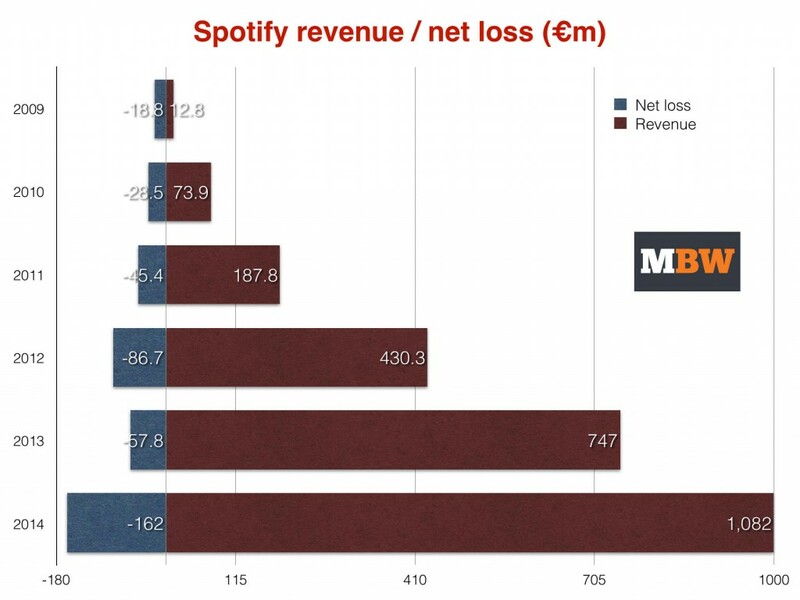 That makes Spotify worth twice as much as Pandora, and worth more than the $8 billion offered for the world’s largest music company, Universal. 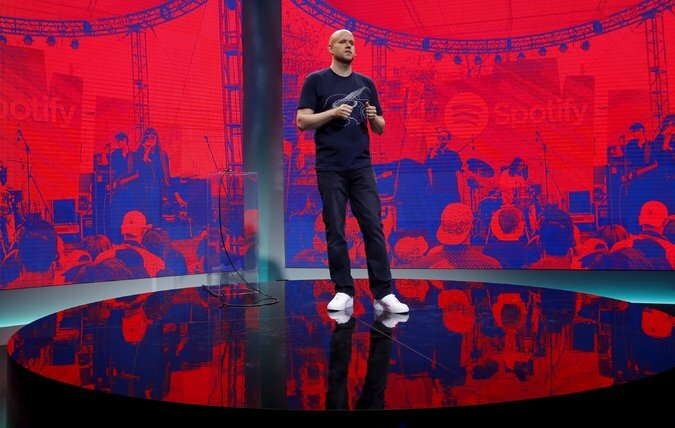 This news comes as another big landmark for a company that seems to be pioneering what a streaming service can do, and proves that–despite the argument that the cost of a streaming subscription should be lowered — investors believe Spotify’s best days lie ahead.